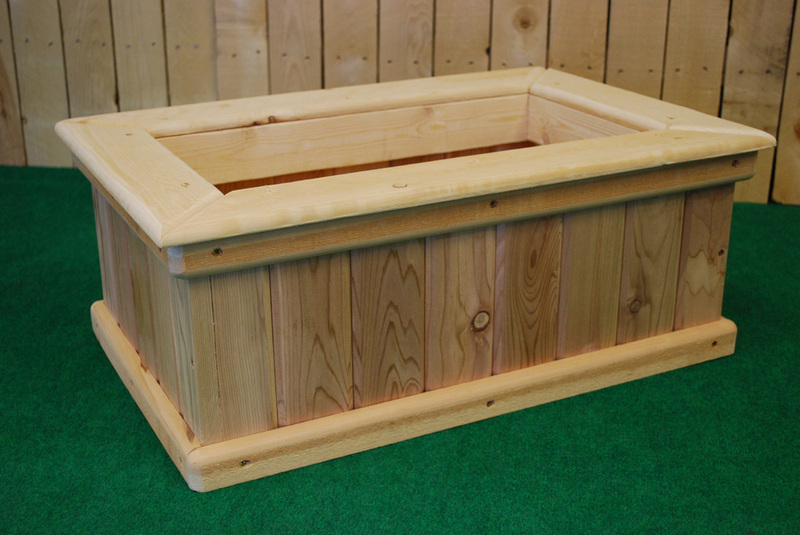 Our classic planters offer form and function in equal measure. 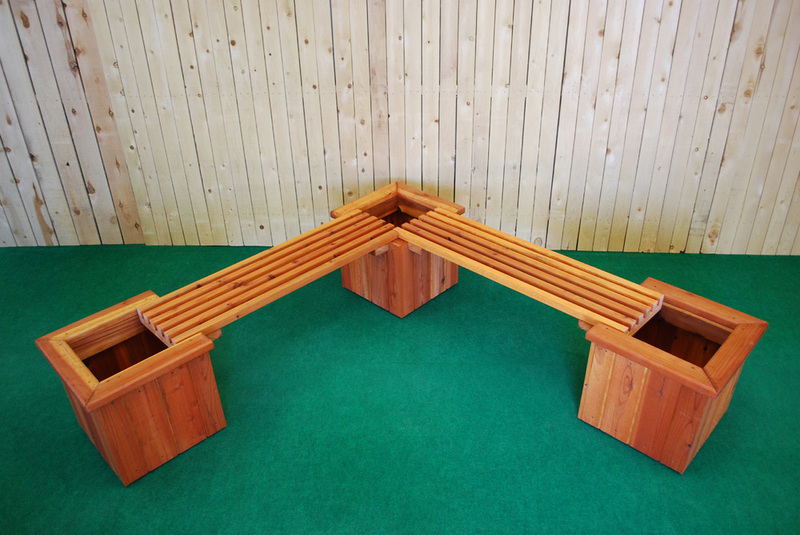 Finished with tongue and groove sides and topped with routered 2" x 4" for durability, choose from square or octagon designs in cedar or a square design in redwood. 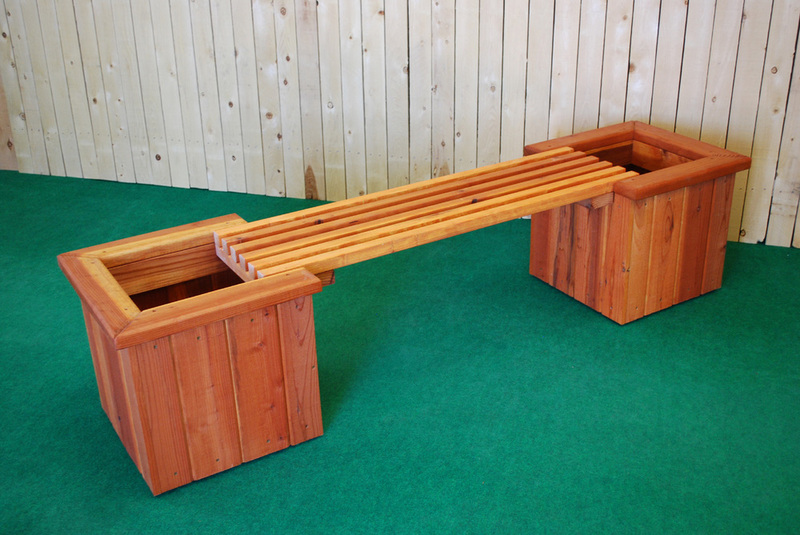 The Bench & Planter Combos with their distinctive open 2" x 2" bench seat are accented with redwood planter boxes at the ends. Our Oak Wine Barrel Planters are the real deal, serving prior duty as wine aging barrels. We build with sustainable, environmentally friendly California redwood and cedar and seal our furniture with Penofin Penetrating Oil for a long lasting finish or you have the option of leaving the furniture unfinished to weather to a soft driftwood gray.